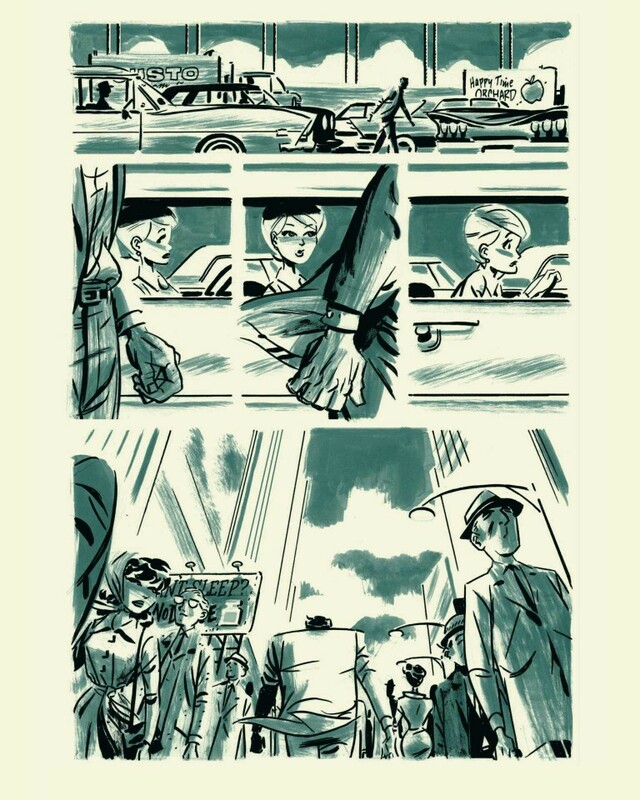 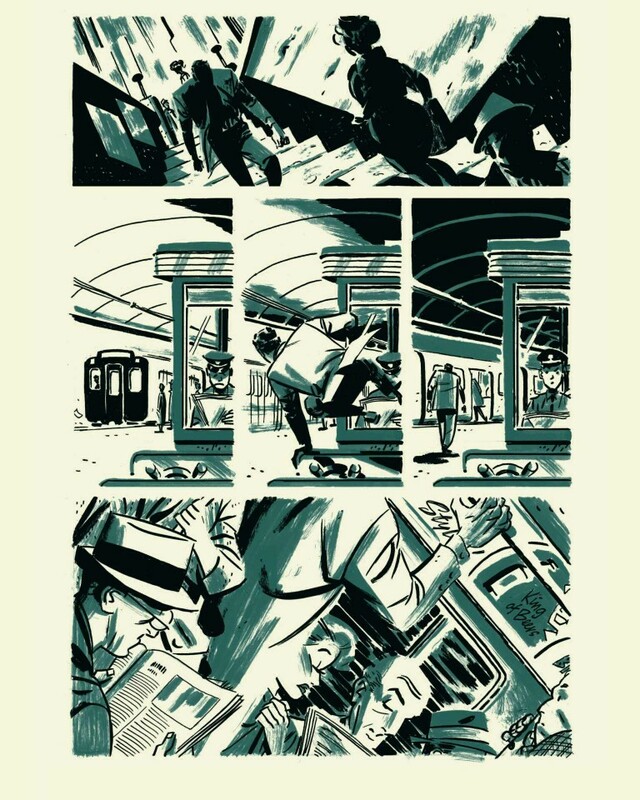 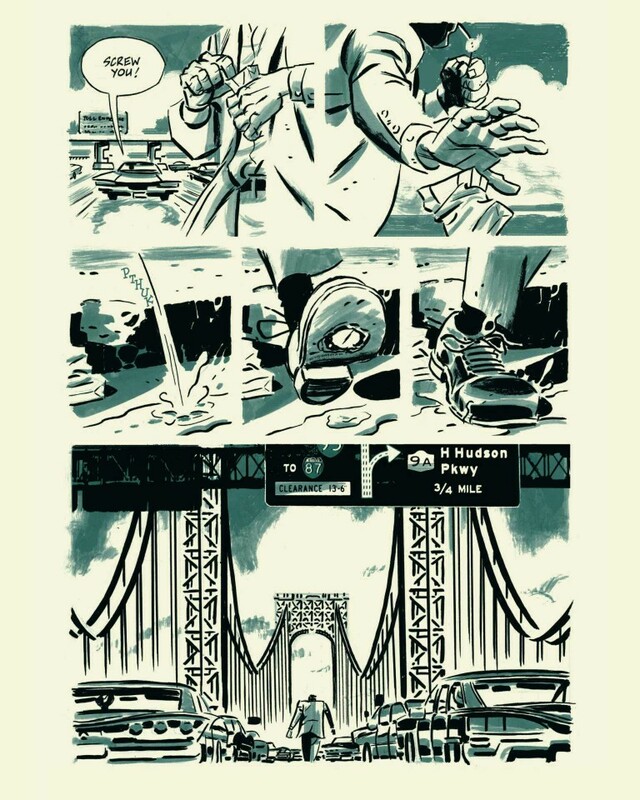 Darwyn Cooke, the Eisner Award-winning writer/artist of such classics as DC: The New Frontier, Selina’s Big Score, and The Spirit, now sets his artistic sights on bringing to life one of the true classics of crime fiction: Richard Stark’s Parker. 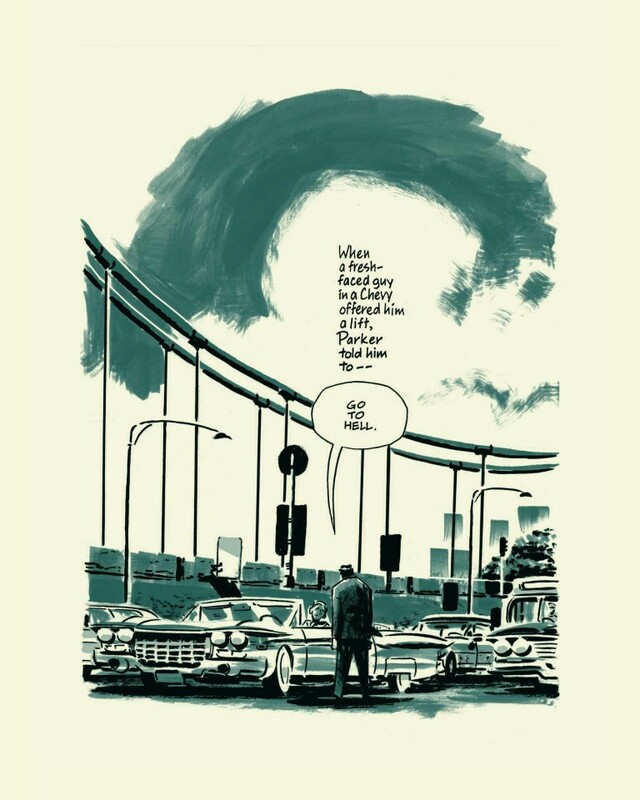 Stark was a pseudonym used by the revered and multi-award-winning author, Donald Westlake. 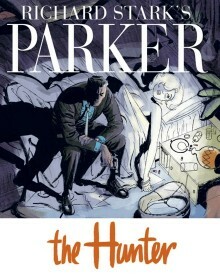 The Hunter, the first book in the Parker series, is the story of a man who hits New York head-on like a shotgun blast to the chest. 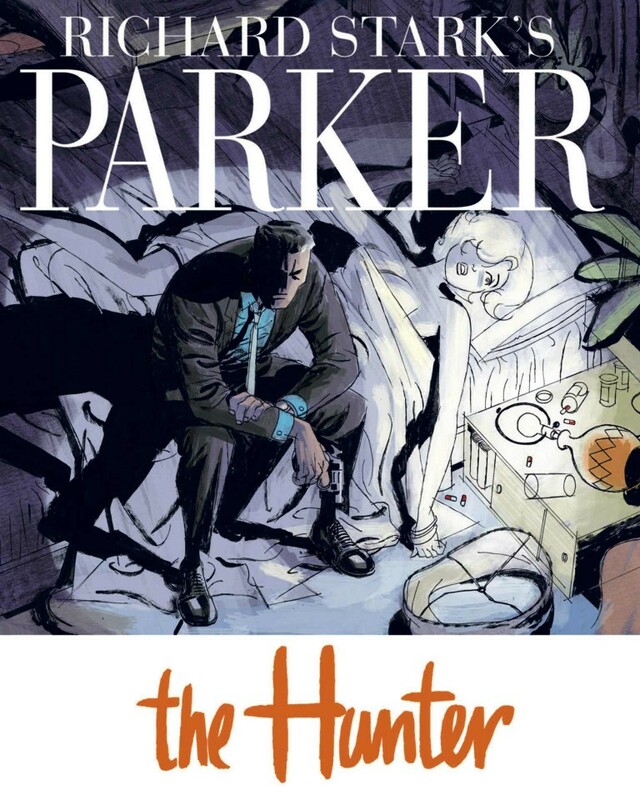 Betrayed by the woman he loved and double-crossed by his partner in crime, Parker makes his way cross-country with only one thought burning in his mind to coldly exact his revenge and reclaim what was taken from him!